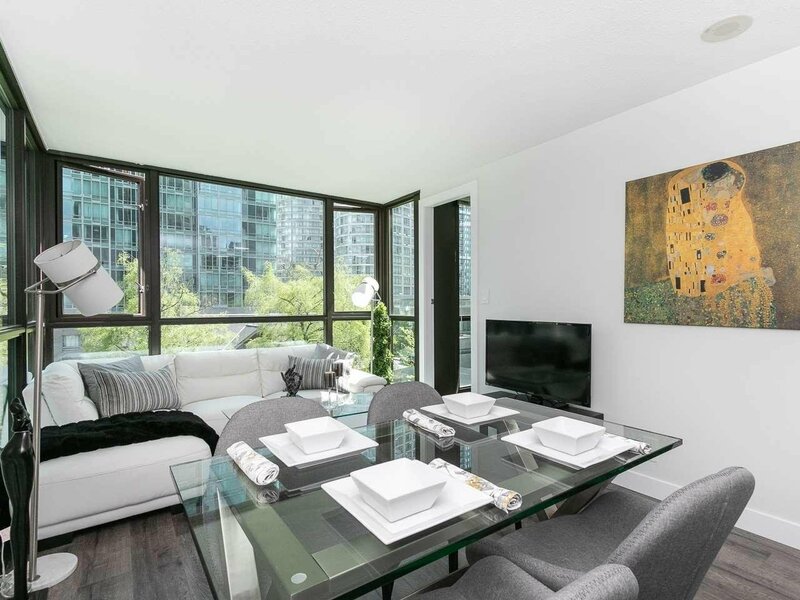 501 1331 Alberni Street, Vancouver - SOLD | Promerita Realty Corp. 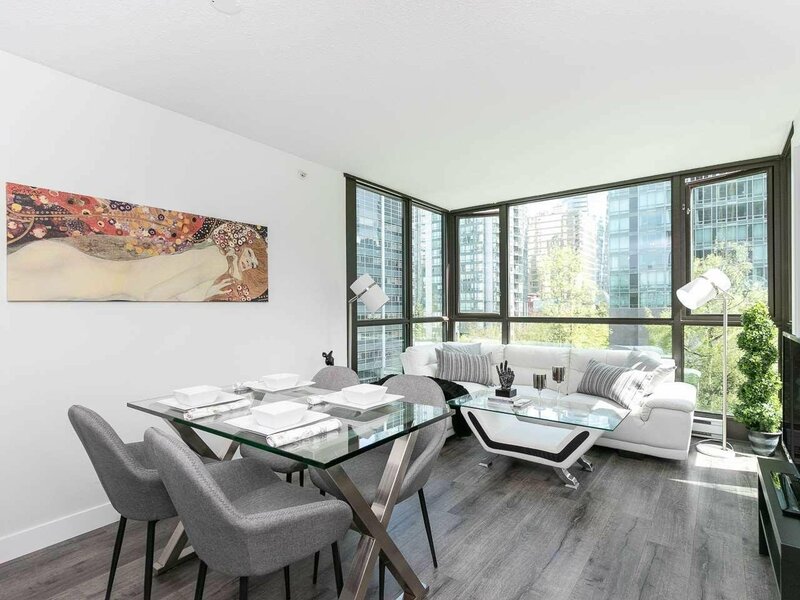 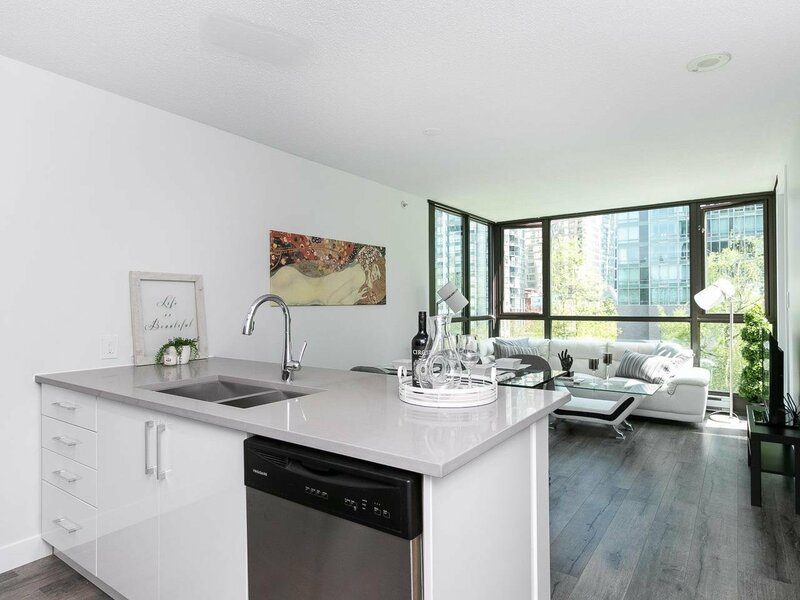 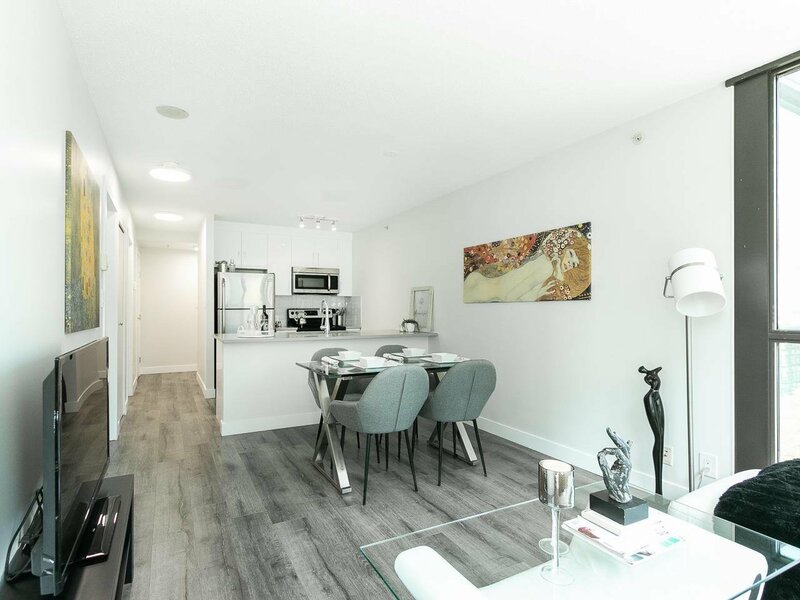 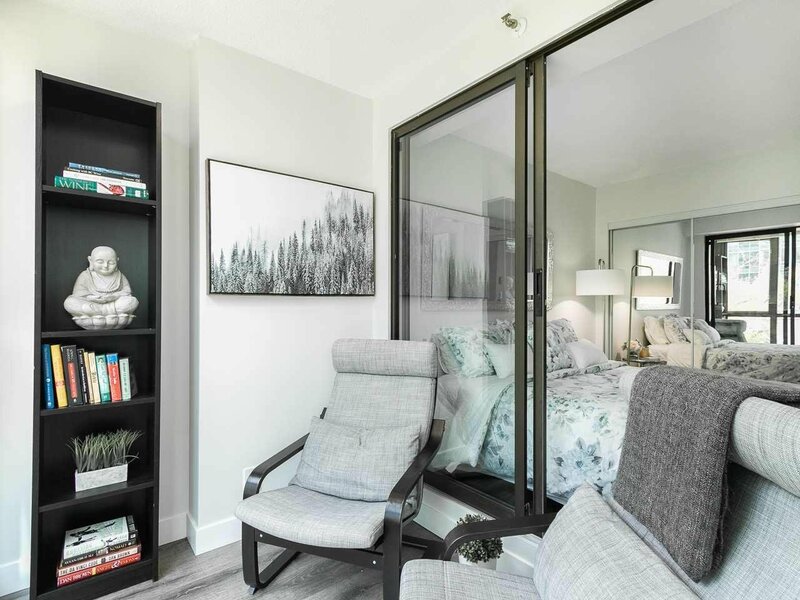 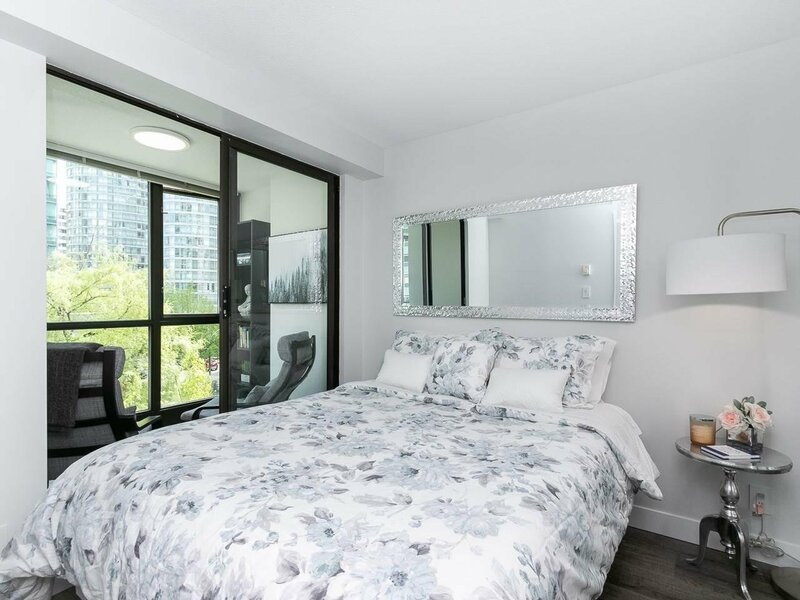 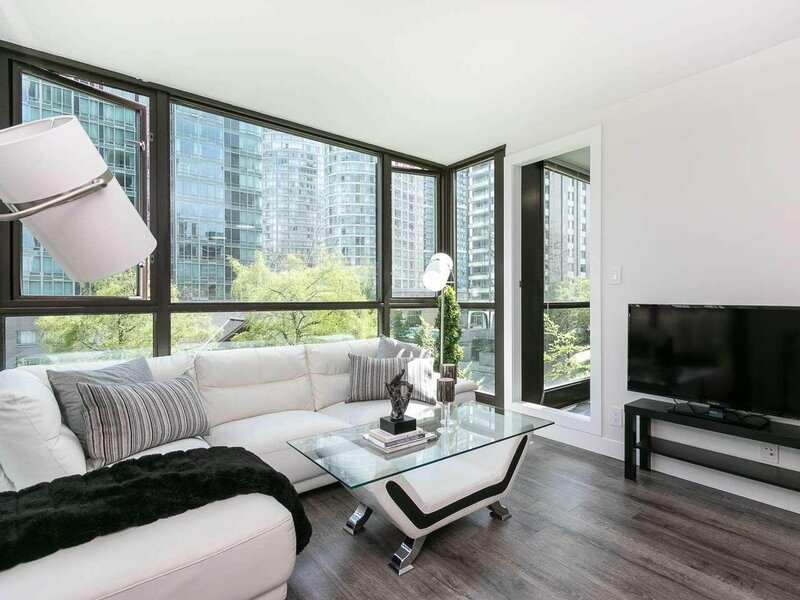 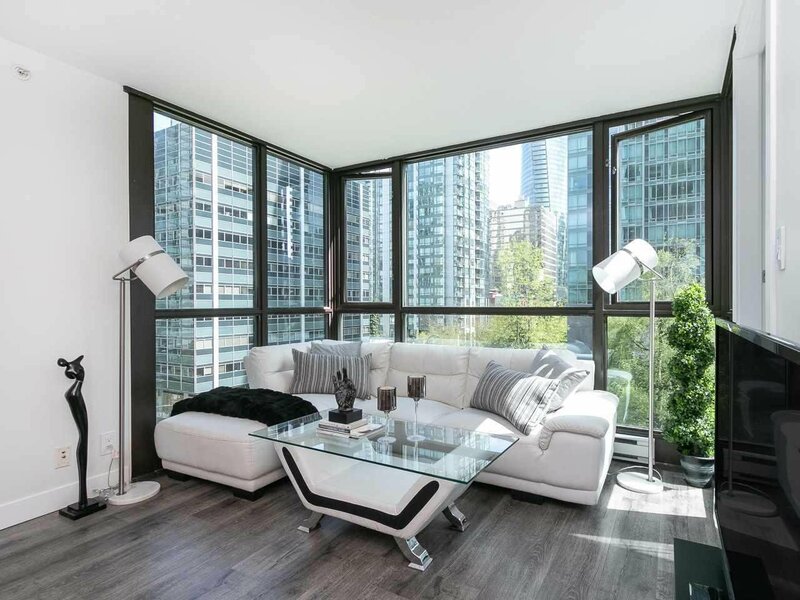 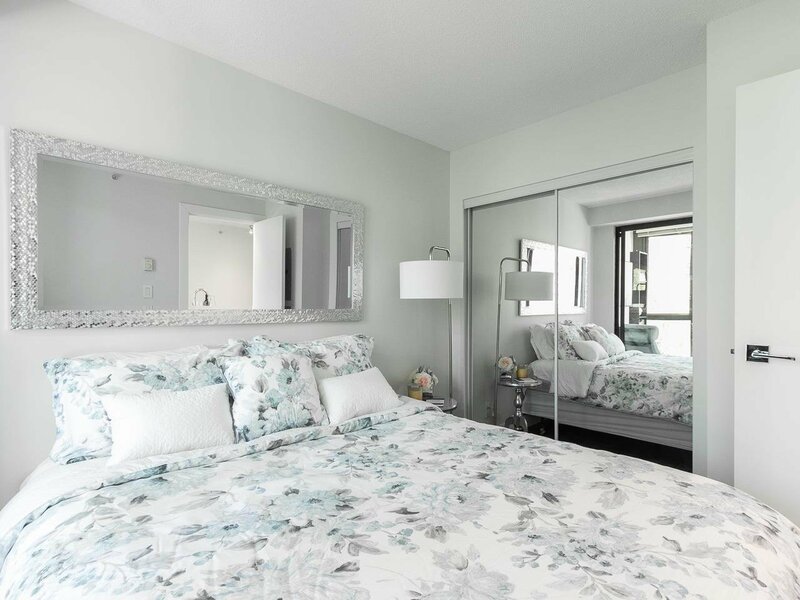 This fully renovated, sunny & spacious one bed & den in Coal Harbour is sure to steal your heart. 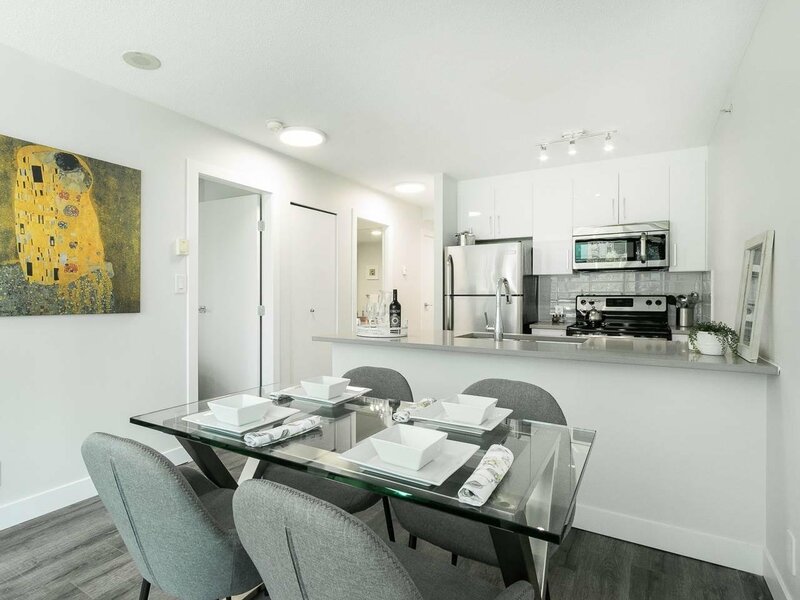 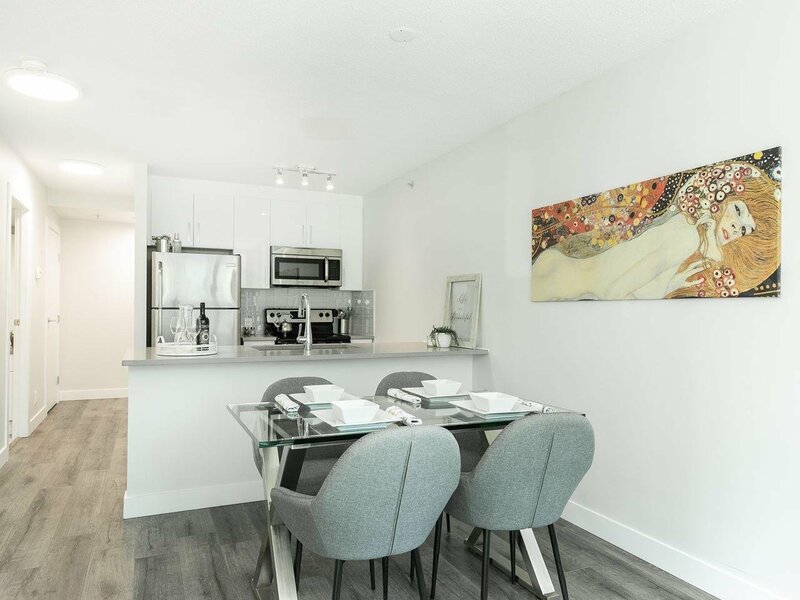 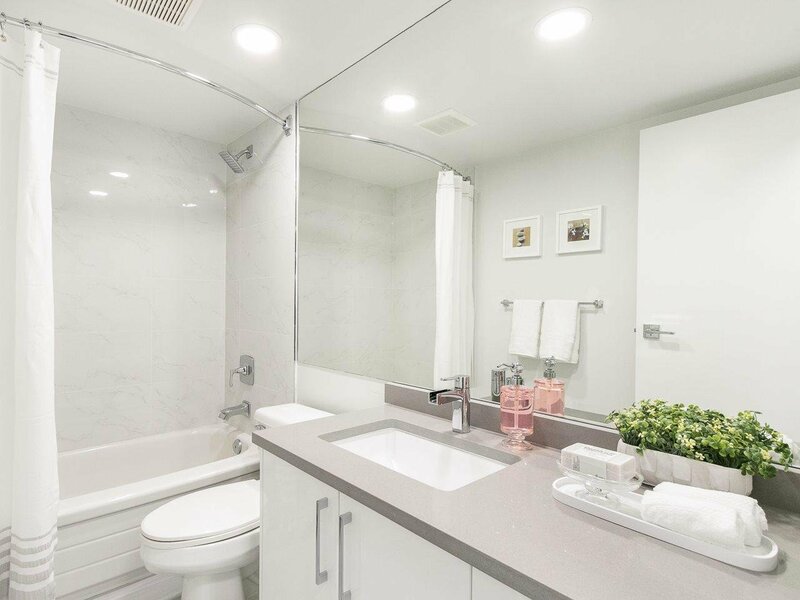 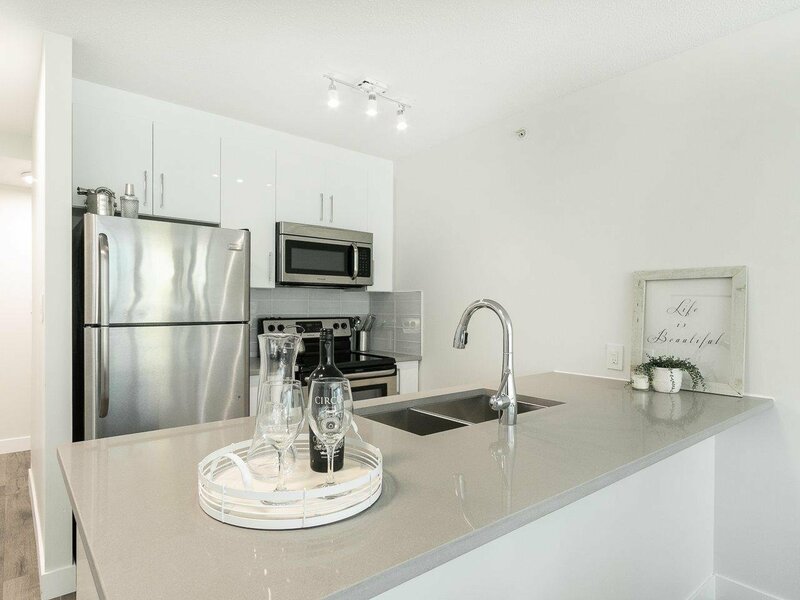 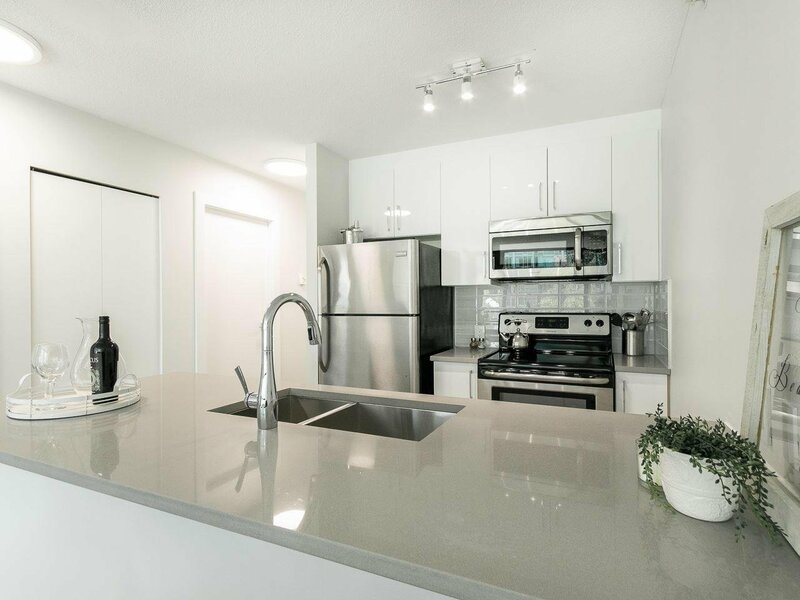 The Ocean & Mountain views are complimented by the light grey laminate floors, glossy pristine white cabinetry, stainless steel appliances and quartz countertops. 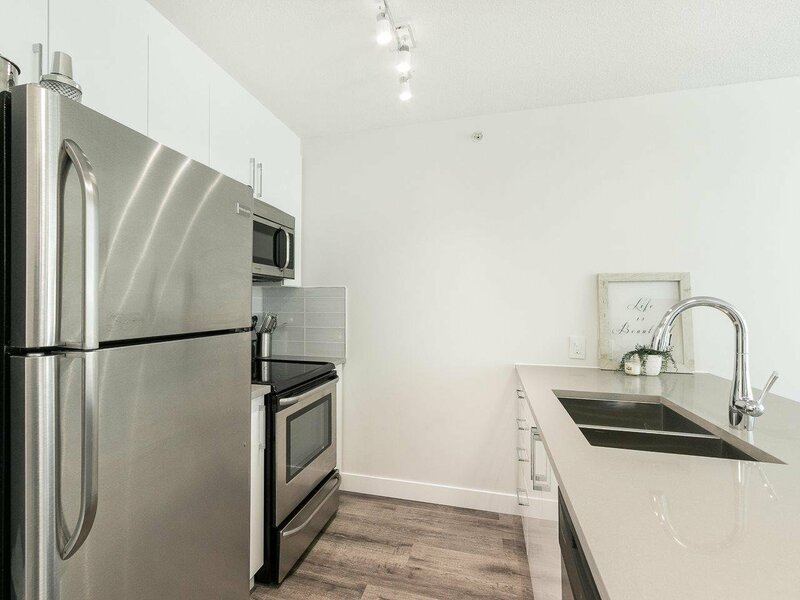 Simply move in & enjoy downtown living at your finger tips. 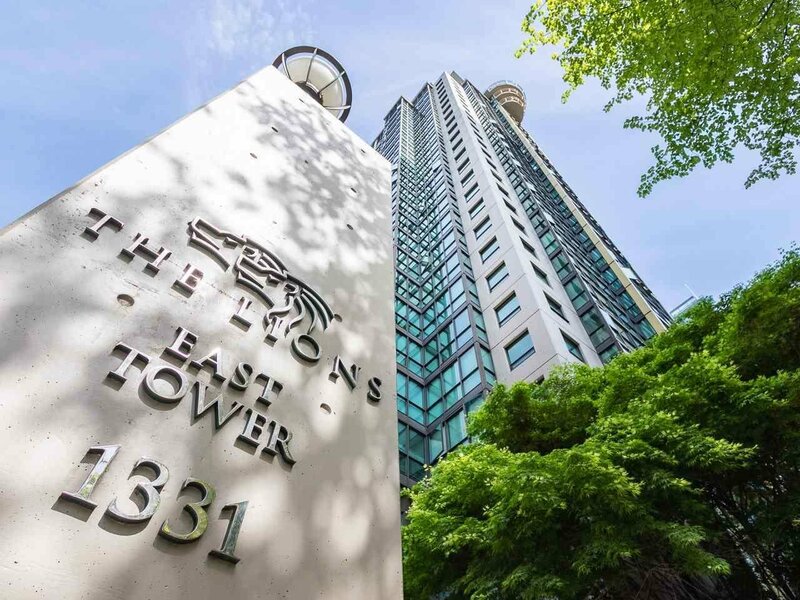 Steps to the cities finest restaurants, shopping, seawall strolls and beach days or a relaxing afternoon in Stanley Park. 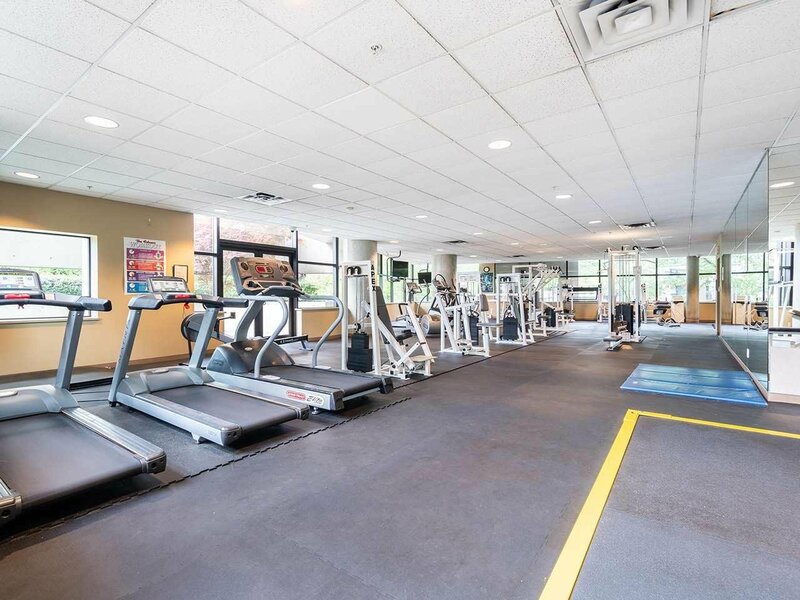 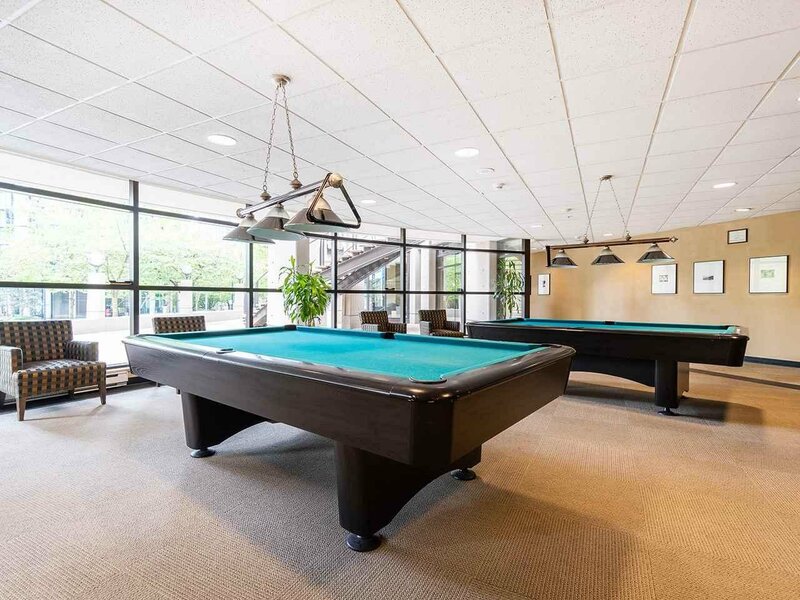 At ‘The Lions’ you will enjoy luxury amenities such as a concierge, security, large fully equipped gym facility, sauna, billiards lounge, theatre room, parking & more. 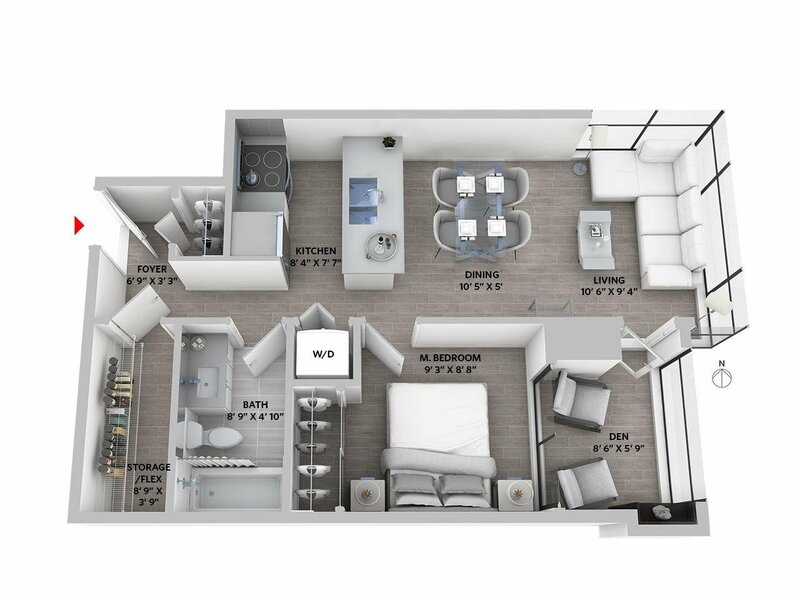 In suite laundry, pets & rentals allowed. 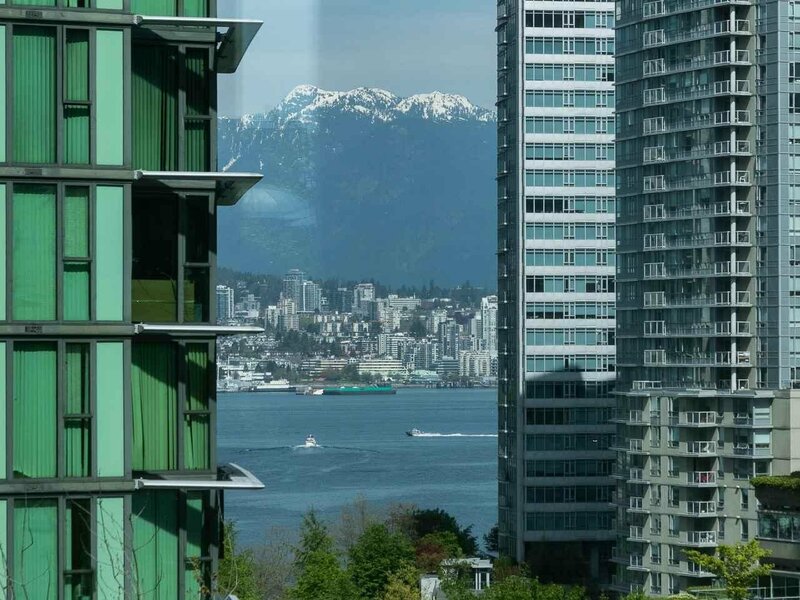 This area has the reputation of being one of the most beautiful places to live, come see why.